Native to Australia, tea tree oil is very versatile oil, having been used by Aborigines for thousands of years. Often praised for its multipurposeness, tea tree may be used as a natural antiseptic. 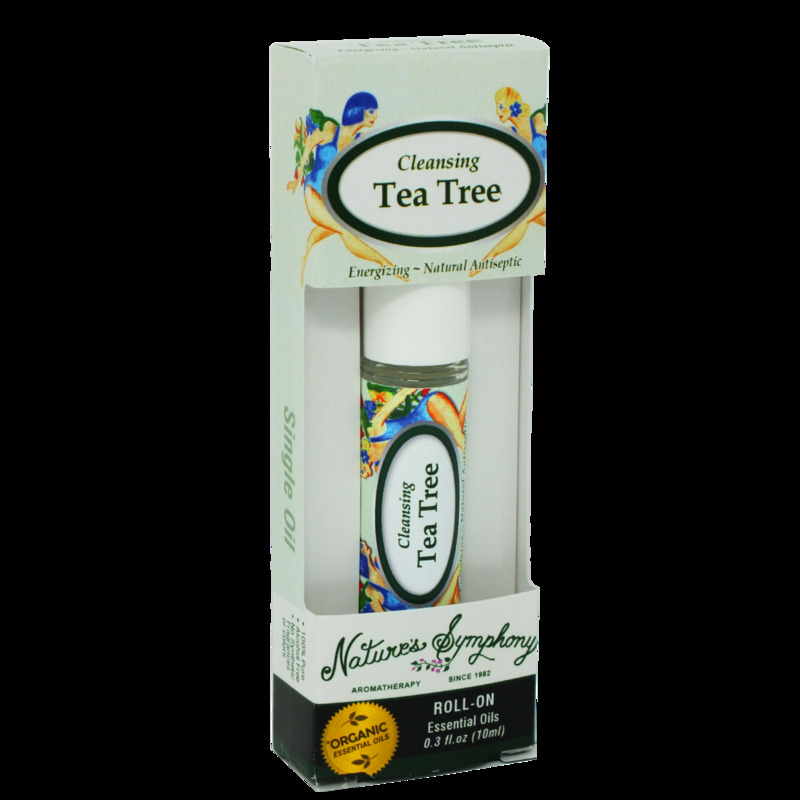 Choose our tantalizing tea tree for its extensive uses. Ingredients: Fractionated coconut oil (Cocus nucifera), with Organic essential oil of tea tree (melaleuca alternifolia).